Okay, I'm asking for your help, opinions, input, ideas, anything you can share with me to help me decorate my living room. 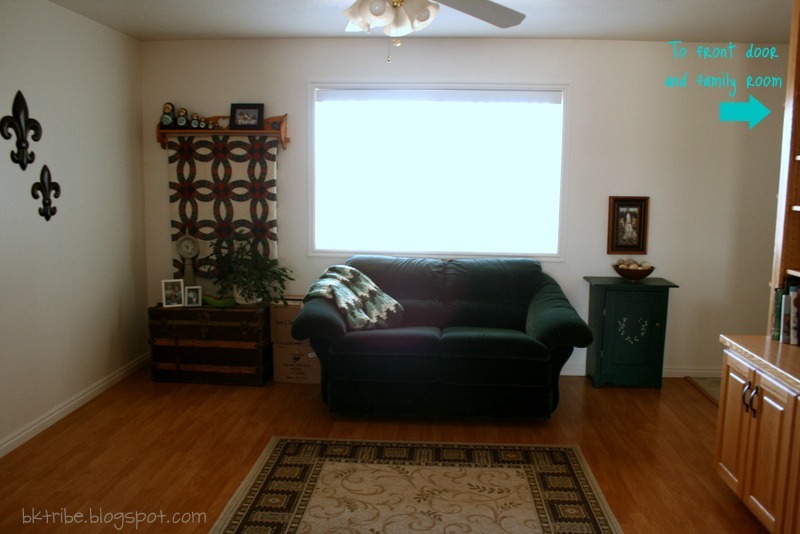 We recently sold our couch in our bonus room and moved our living room couch upstairs. So we got to go shopping, yeah! I didn't think I was going to get to replace these couches for a long time. Well, I have changed things a little since this time, but these are the old couches. in a slate blue (federal blue) kind of color and finding a bluish rug. 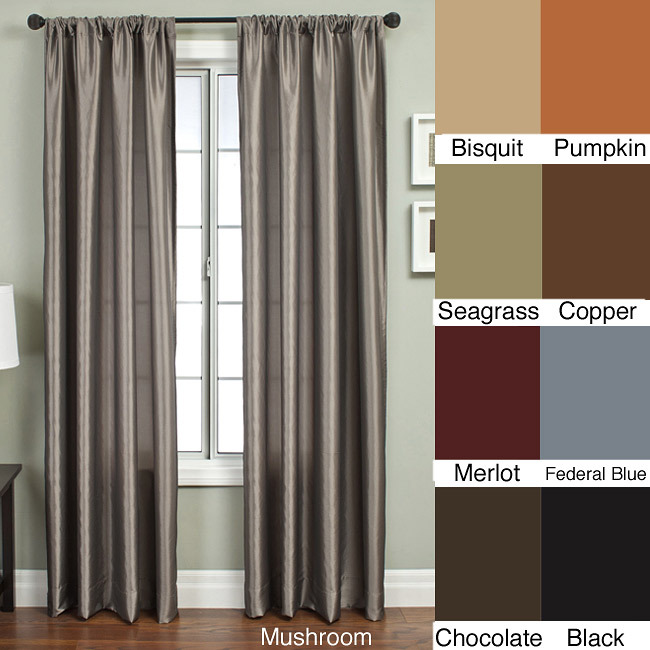 However, if I add the blue, can I use lime green or tangerine tango orange pillows for the summer and change them to something more subdued come fall and winter. What about rugs, I'm terrible with rugs. Look at the top picture, this is how I've had the rug placed, does this look okay? Do I need it to bump it up under the furniture? Does it need to be bigger? 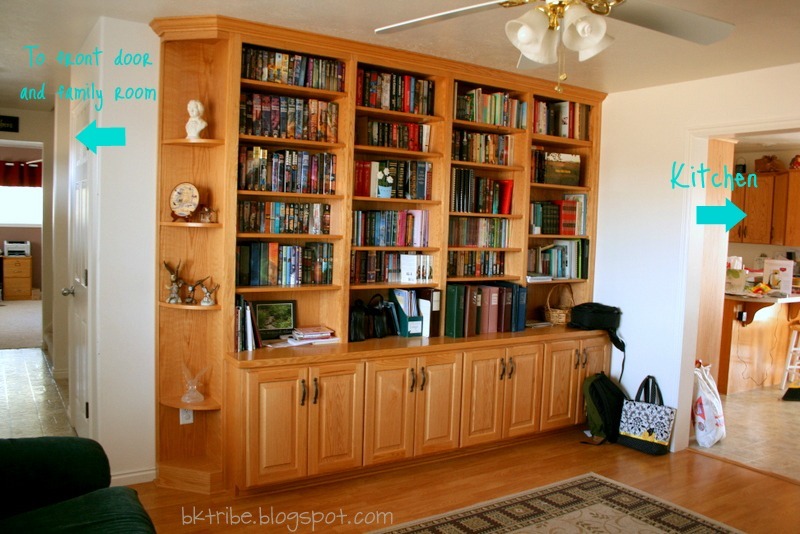 Also should I flip it (or get a squarer rug) so the long side goes toward the bookshelf? Can you see any other furniture placement? I'm open to any and all suggestions, give me your best ideas, and give me some place to start with this room. What would you do with this room? I cant believe you know Alisa! to neat! she is so wonderful! You have to go see Sue at the museum! She is sooo cool and huge! and the whole display at the museum is really well done! I love that you live in Idaho. It is beautiful there! Thats so fun you are doing some changes on your home! I love mixing it up! Its the best! 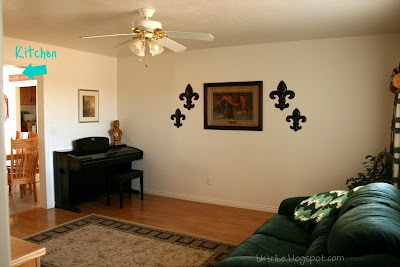 I do room design consultations through my blog budget friendly decorating..I would love to help you out! Start with the curtains, but then maybe change out the wall art for a family photo wall using grey and white? Thank you for showing various ways you can furnish your living room. 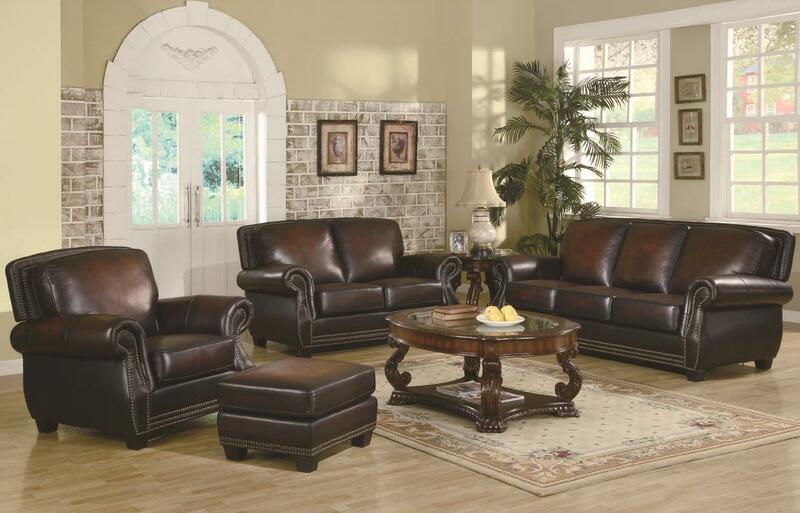 The brown leather set adds elegance to your home if you were to choose this. If it helps, you can look at my blog and click the family room category on the right sidebar because I have a similar toned leather sofa and chair set. I painted the walls a taupe and have used black, white and some touches of green as accent colors. I don't think you need to paint the bookcase, actually, but I would change out the window treatment after you pick an area rug that you love-choose the rug first and build the room around that and you won't go wrong. Add plants and flowers because they make a room breathe life. XO, Steph. I LOVE your new couches! We have a set in the same color. :) I really like the idea of adding some pops of color with pillow and such. LUCKY GIRL to win a stencil! I would totally use it. Maybe just on one wall depending on what the stencil is. I wish I could be more help. Thanks for sharing with us at Link It Up Thursday. Jain Electro Mech provides you Designer Ceiling Fan for homes and offices.